Each division in the NFL boasts some hotly contested rivalries, but the NFC North may feature the best rivalries. The Detroit Lions battled for division supremacy last season, but Green Bay ultimately prevailed and secured a first round bye in the playoffs. Detroit lost a very controversial Wildcard playoff game to the Dallas Cowboys while Green Bay lost the NFC Championship to Seattle. The 2014 season ended in disappointment for Detroit, but hopes are high for the 2015 season. Entering the 2015 season, Detroit’s most expensive home game will be regular season final, Week 17 against the San Francisco 49ers. The get-in price for Lions vs 49ers tickets is currently $89. The game against San Francisco surprisingly has higher priced tickets than games against the Denver Broncos, Chicago Bears and Green Bay Packers. The get-in price for Lions vs Packers tickets is $80. 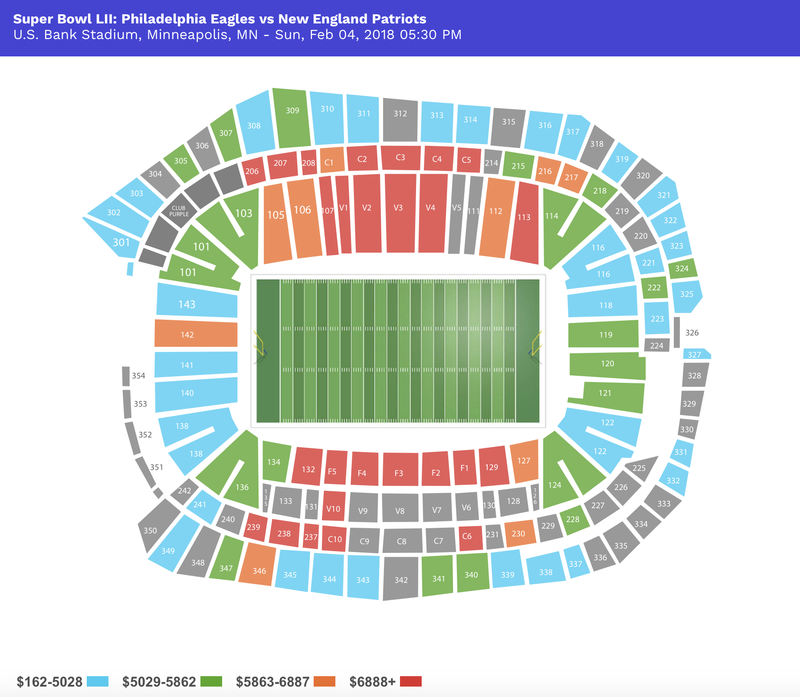 A Thursday night kickoff may have some impact on lower than expected prices. Green Bay and Detroit played for the division title last year in Week 17, but Green Bay ultimately prevailed. These two teams tend to split regular season meetings, so expect an emotional showdown. Detroit has the second most talented roster in the NFC North, but off-season additions by Chicago and Minnesota have narrowed the gap. Expect the NFC North to be one of the most competitive divisions in football. Detroit will host the Philadelphia Eagles for their annual Thanksgiving Day game in Week 12. Lions vs Eagles tickets have a get-in price of $85. The least expensive game at Ford Field will come at Week 11 with a get-in price of $61. Detroit had a busy off-season and had to make some tough decisions regarding its free agents. Detroit was unable to retain its star defensive tackle, Ndamukong Suh. Suh opted to leave via free agency and accepted Miami’s offer. Detroit also cut Reggie Bush and currently does not have much depth behind incumbent starter Joique Bell. Entering the 2015 NFL Draft, Detroit has an obvious need for offensive and defensive linemen as well as at running back. Detroit has been connected to two Big-10 running backs, namely Ameer Abdullah and Tevin Coleman. Detroit will look to improve its areas of weakness as it vies for another chance to make the playoffs.